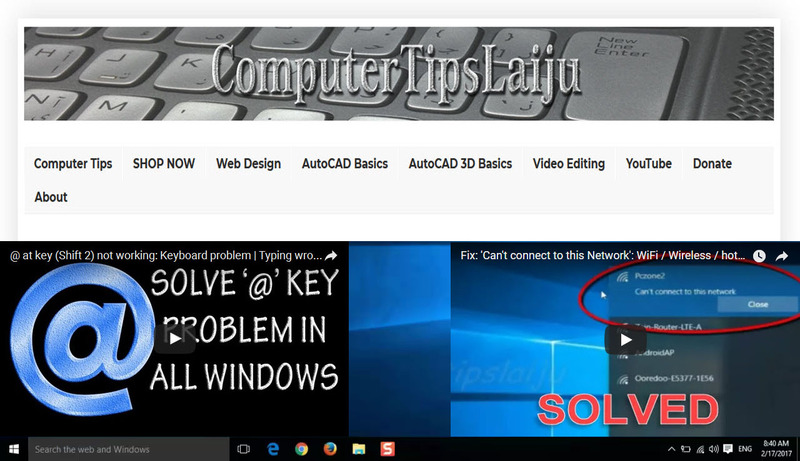 How to create a screenshot of laptop screen on Microsoft Windows 10, Windows 8.1, Windows 8, Windows 7 and Windows XP? print screen helps you to capture a screen shot of your computer screen and you can edit it or send to others. 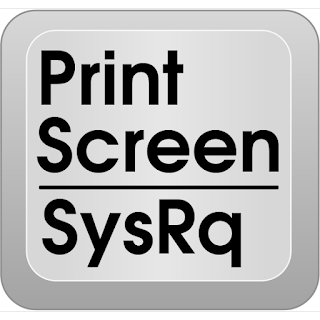 In laptops, there is a special key for print screen. it may be different in different model laptops. Anyway, if you notice, you can find a key named 'PrtScr', or 'PrtScr/SysRq' button in your keyboard. 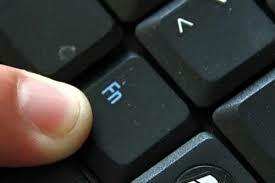 sometimes it may be associated with a 'Fn' key and printed in different color. Then you have to find the key named 'Fn' also. You Press and hold this 'Fn' button and then push 'PrtScr' button to capture screen shot. 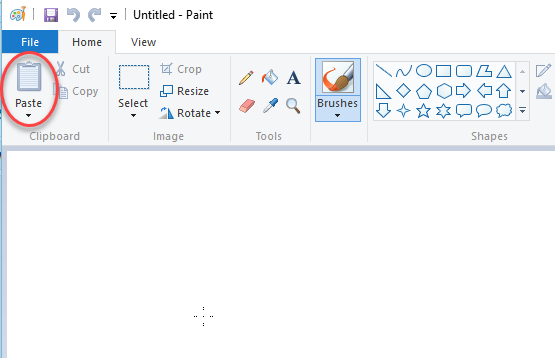 Then you open 'run' and type 'mspaint' and enter. now you can paste in mspaint using edit menu or using 'Ctrl+V' button. after that you can save your screenshot picture file with any name.